"I can steal anything." After Gen's bragging lands him in the king's prison, the chances of escape look slim. 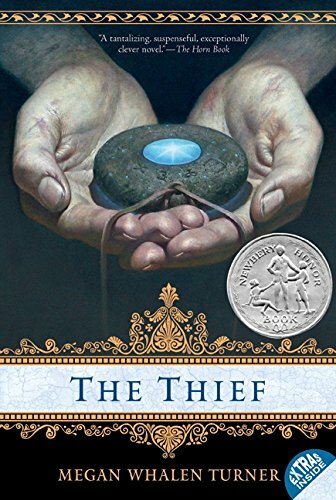 Then the king's scholar, the magus, needs the thief's skill for a seemingly impossible task - to steal a hidden treasure from another land. To the magus, Gen is just a tool. But Gen is a trickster and a survivor with a plan of his own.